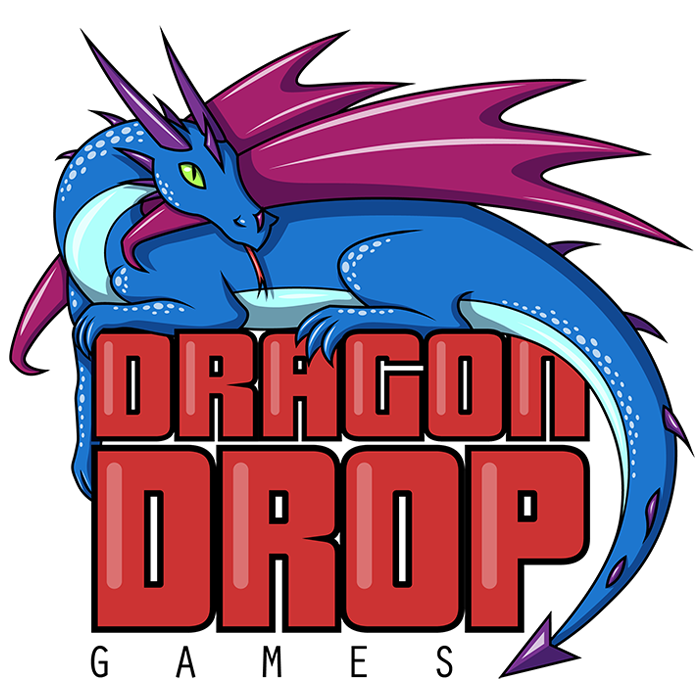 Hello and welcome to Dragon Drop Games! We are group of Indie Game Developers (plus a Graphic Designer) from Brisbane. 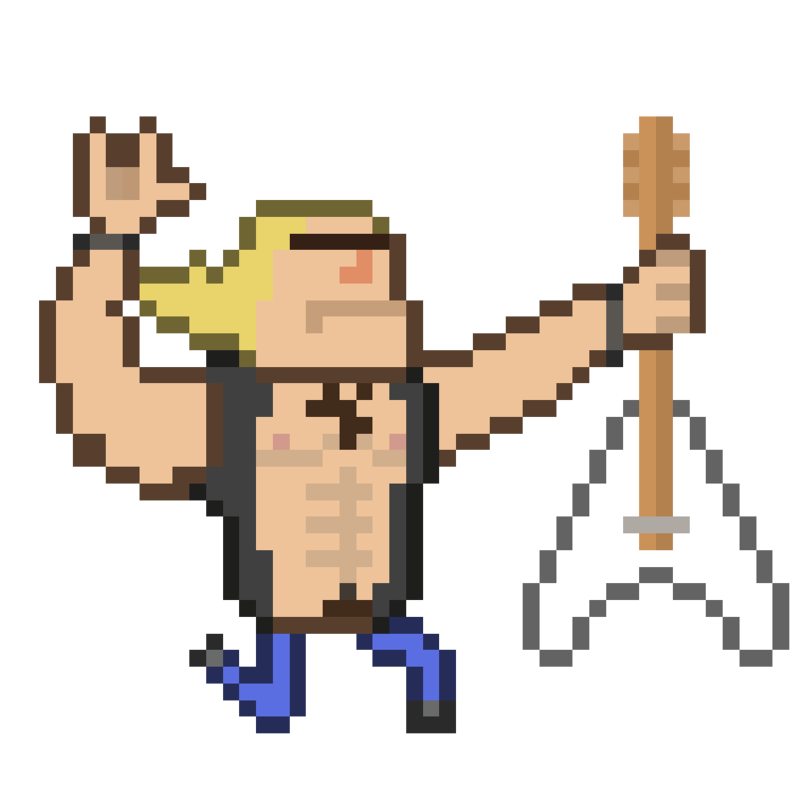 We make indie games. Use your nose and your master's magic boxing gloves to sniff out and get revenge on the people who killed your human.